Enjoy stunning city views, locally catered receptions, unforgettable experiences, exclusive opportunities, & unique performances. 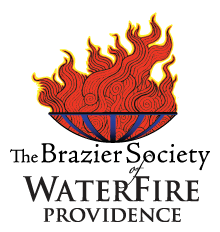 A Brazier Society partnership is a unique and exciting opportunity for your company to entertain clients, thank key employees, grow your network or simply have a magical evening—all while supporting WaterFire Providence. 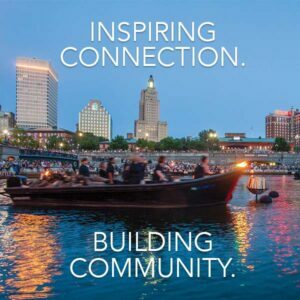 You and your company will be provided with exclusive benefits and special opportunities including access to the Brazier Society VIP reception tent at all full fires this season. 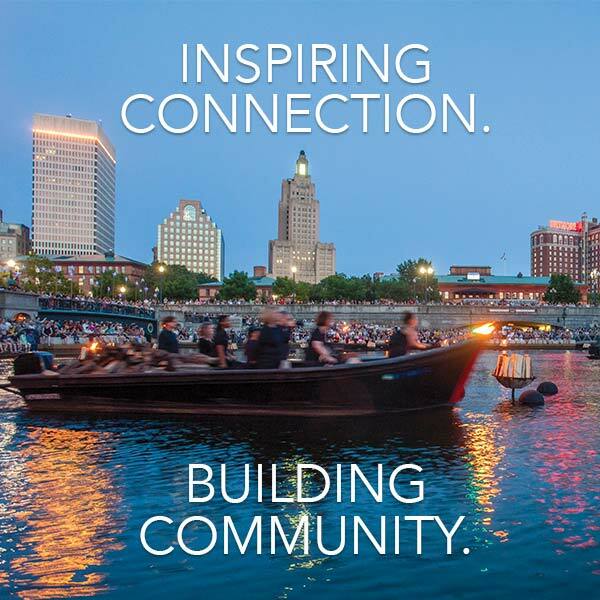 An evening at WaterFire can include access to a reception catered by Fire Works Catering, special performances, and the rare & unforgettable chance to enjoy WaterFire, up close and personal, on board one of our custom built guest boats that will pilot you through the fires. 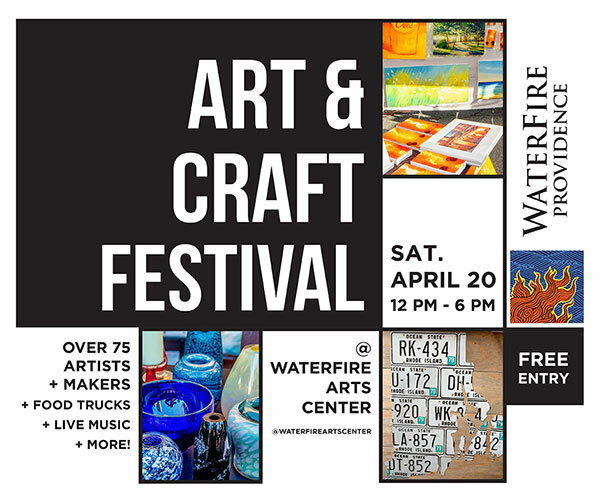 Become a Partner – register online!